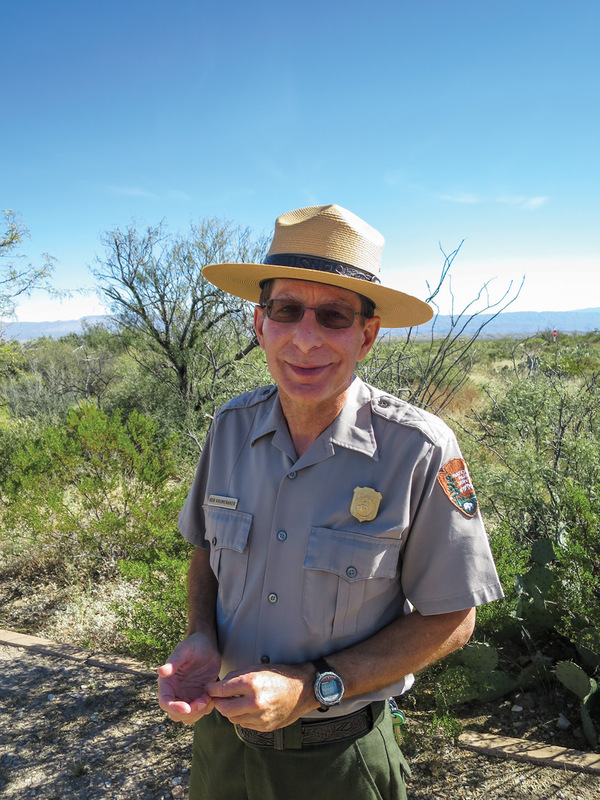 Big Bend National Park got a new superintendent last fall with the arrival of Bob Krumenaker, a 36-year veteran of the National Park Service who spent the past 16 years as superintendent of Apostle Islands National Lakeshore in Wisconsin. A native of New York, Krumenaker has worked in 14 national parks, including two years in the early 1980s at Big Thicket National Preserve in East Texas. Krumenaker sat down with Texas Highways in November, seven weeks into the job. Why do you think it took nearly two years to fill your position? Most jobs here are hard to fill because they require someone who understands what they are getting into—the desert and the remoteness, and probably to some extent the fear of border issues. The park has a good reputation, but a reputation that it is a hard place to live. Why were you interested in the job? What attracted me was a big traditional park with great open spaces; certainly larger and more politically complicated but also with the reputation as a well-run place. I wanted to find a good place and take it to the next level. What are some of your goals in your new post? One of the things I want to focus on is this park’s incredible, untapped opportunity for solar energy. And that can also improve the quality of life for people who work here and live here because being at the end of the road we have power outages, and the cost of electricity is high. What changes will the new 10-year park concessions contract bring? There are going to be a lot of renovations to both the restaurant and the lodging units in the Chisos Basin. There will be a bigger range of rooms in the lodge, and the menu will be updated with the goal of having healthier food and a wider variety. There will also be a lot of work to reduce solid waste and water consumption in the basin. What are your thoughts on the prospect of a border wall in Big Bend? I don’t think there is any imminent prospect of a wall. But we have to be very cognizant that this is a real issue, that it’s an important political issue, and make sure we are being proactive instead of reactive. My job, I think, is to help the people who are going to make that decision understand what the realities are on the ground. This is pretty severe terrain, and you’ve got a river. Where are you going to put it? Do you see the Boquillas Port of Entry continuing as is? I sure hope so. We’ve seen nothing above us that suggests that it won’t. Right now it’s only open five days a week. If we could get the staffing between ourselves and sister agencies to open seven days a week, I would love to do that. What are your impressions of being here so far? I got here on Sept. 24, and on Oct. 1 I was canoeing through the Lower Canyons. So for a while I was joking that every other week I’d be on the river. Well, I’ve already blown that one. Last Sunday I hiked down to the Window and saw Oak Creek and got my feet wet. Just the water in the desert is amazing. I love the fact that I have hundreds of miles of hiking trails available to me in my backyard. I live in the middle of a national park, which is just amazing. The people of Texas do love this place, and we are very honored by that. We get the fun of being their stewards.